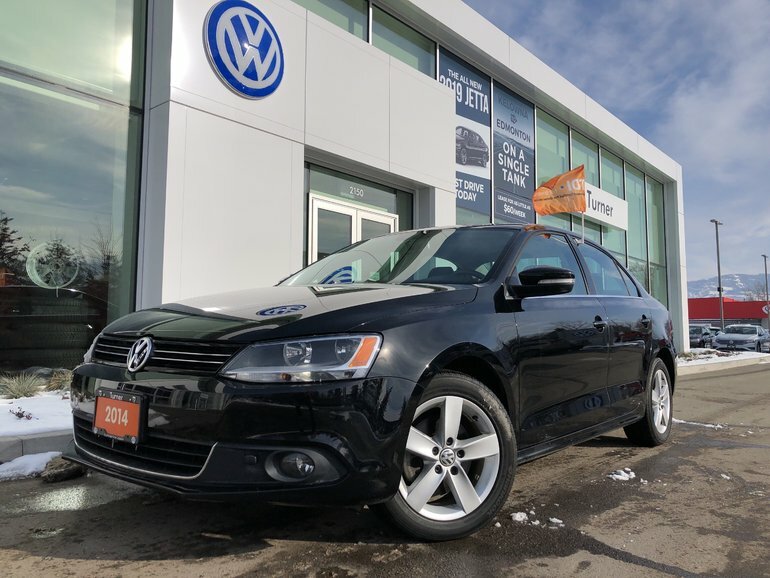 This VW Jetta TDI diesel has low kms and is factory equipped with a power sunroof, heated seats, leather wrapped multi-function steering wheel, bluetooth, blockheater and more! 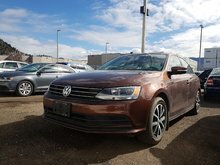 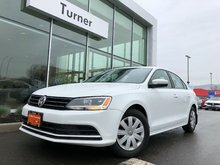 This TDI has no accidents and has been processed through the service department to pass Volkswagen Certification standards. 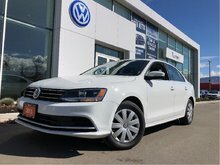 2.0L TDI - 4 cyl. 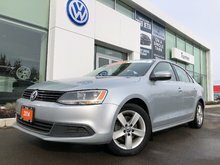 Interested by the 2014 Volkswagen Jetta Comfortline TDI W/Sunroof ?